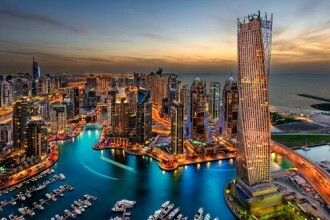 Do you need a rental car in Dubai? 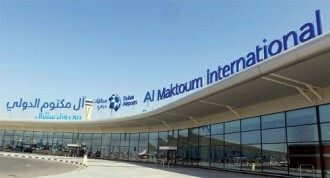 It is better to rent a car at Dubai Airports or downtown? 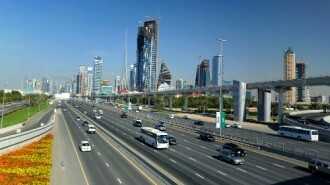 Here you can find all the best tips and deals regarding car rentals in Dubai, where to book your vehicle, when and why!